Fill the field with your name and your e-mail address for downloading a free content. 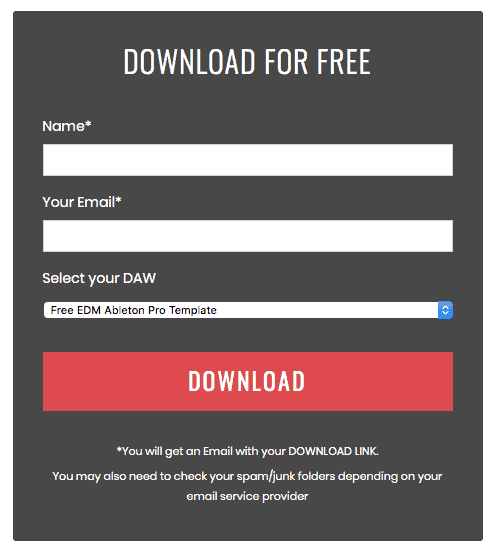 Then click “Download” button and check your e-mail for free content. If you haven’t got e-mail with download link simply check your junk/spam folders.